Individual designs for our quality products, with superb service and providing optimised savings. Our strengths and markets include design excellence, a fast track supply chain and whole frame steelwork solutions for the property market. 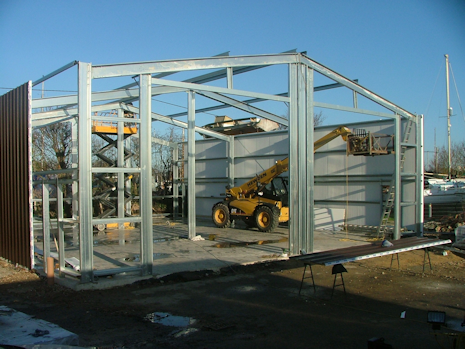 Our steel products use strong high tensile steel and portal frames. 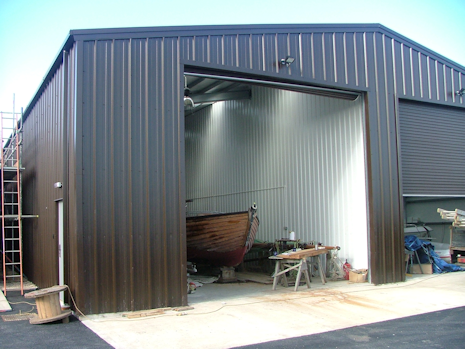 Our portal designs require less steel – keeping costs lower and allow for quicker and easier erection. 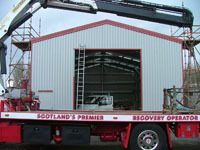 Once designs are complete, we advise as to when the building will be ready for erection so you can organise for the base to be constructed or we can include this as part of the service. 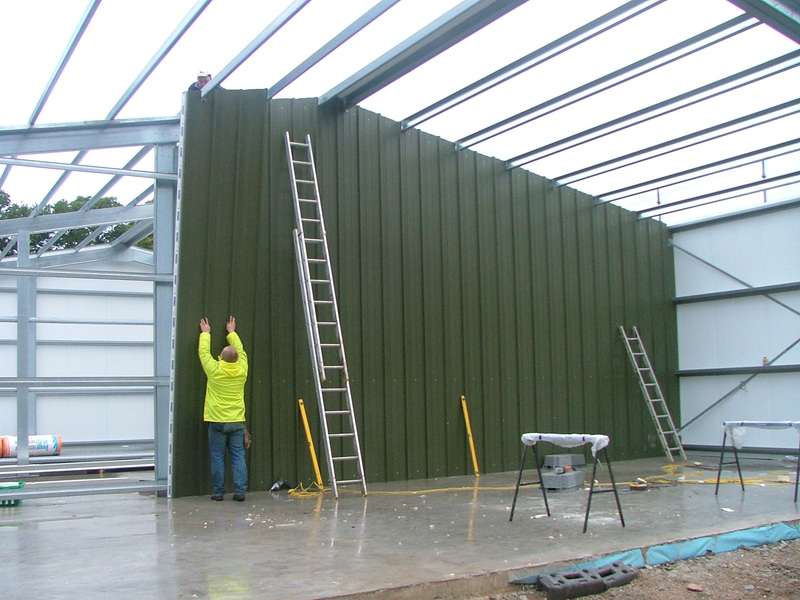 Our flexible service means that we can either supply and erect the building or transport it over for your own builders to erect. 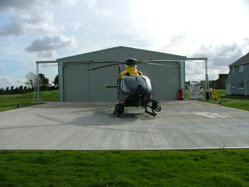 Each building is individually designed to suit your requirements. Our free quoting service allows you to plan your build - knowing how much the individual design options costs and giving you the opportunity to ask advice, optimising your build design whilst keeping costs down. 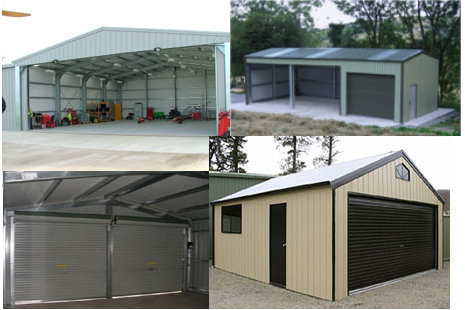 We provide a wide range of designs and colours for agricultural, industrial and residential buildings, all individually designed to your specifications. We offer professional design with a free quote service. 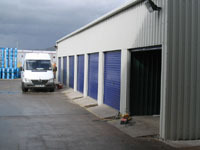 Prompt supply and professional construction teams available as required. We cater for the build type that suits you - whether its a self - build, partial support as required or a project managed construction. You make the choices that suit you.